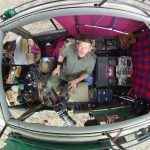 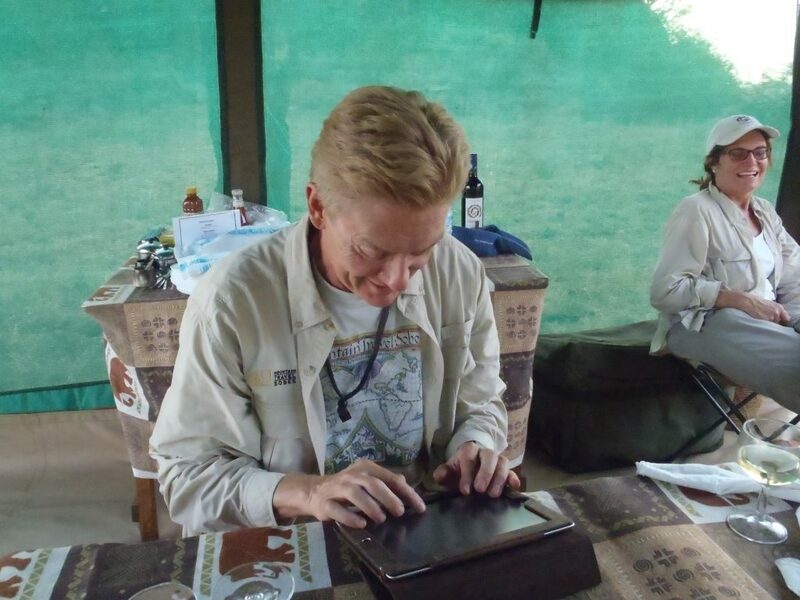 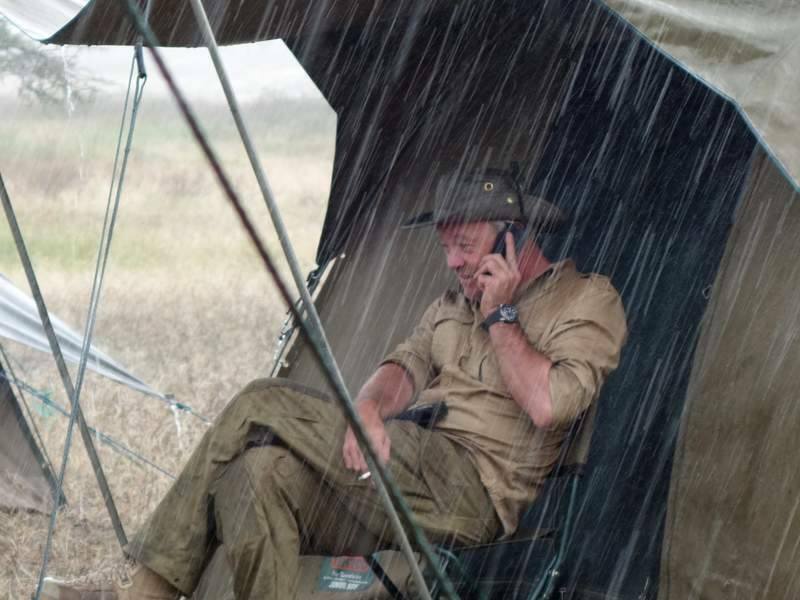 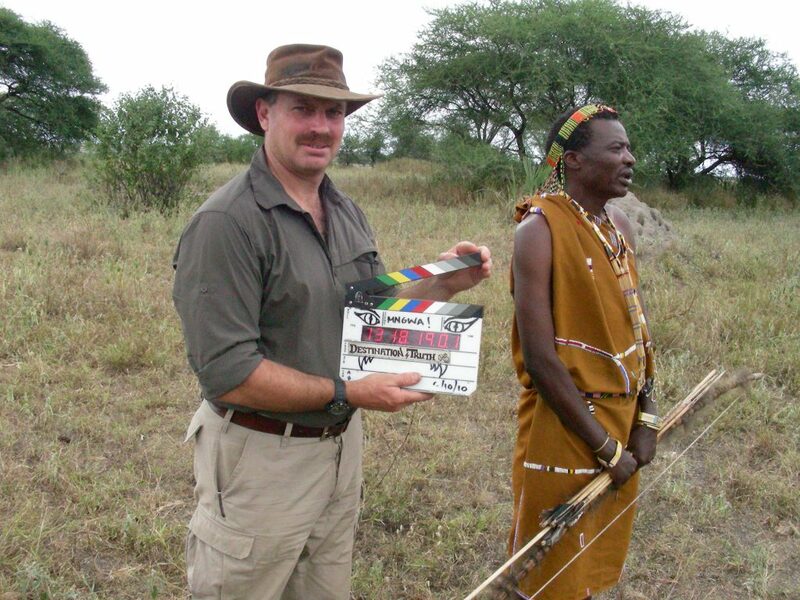 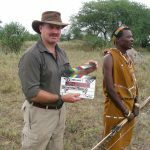 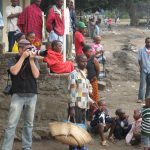 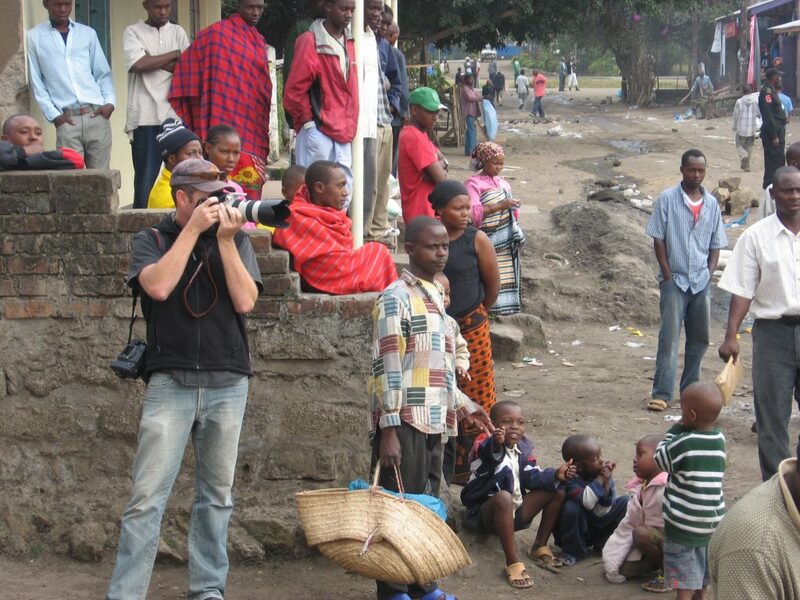 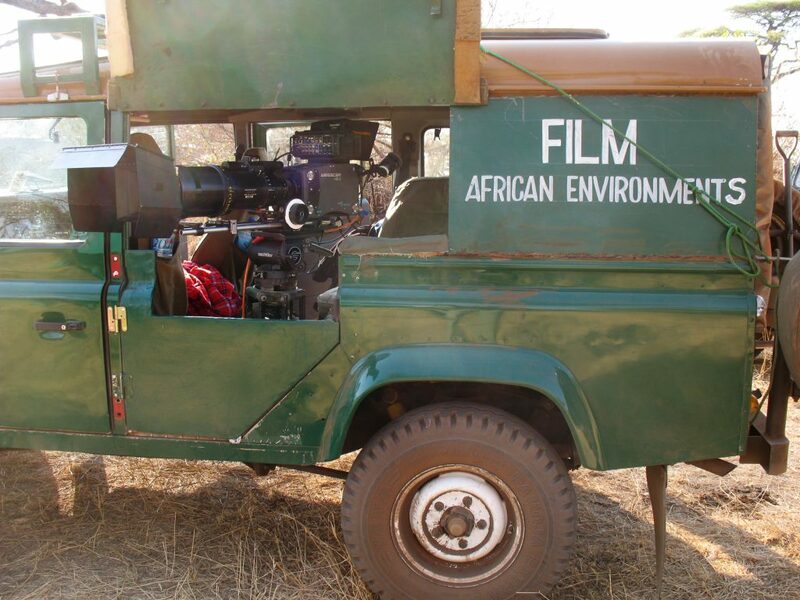 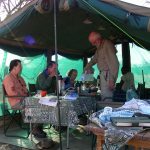 With the backing of 30 years experience within the safari industry, there is no limit to where and what type of camping logistics we can provide for your filming needs. 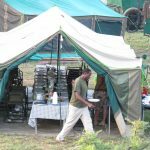 We have a variety of camps suitable for productions of a few days, to a few months, depending on the number of crew, the type of production and budget. 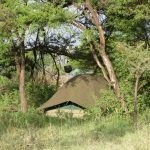 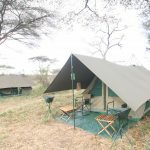 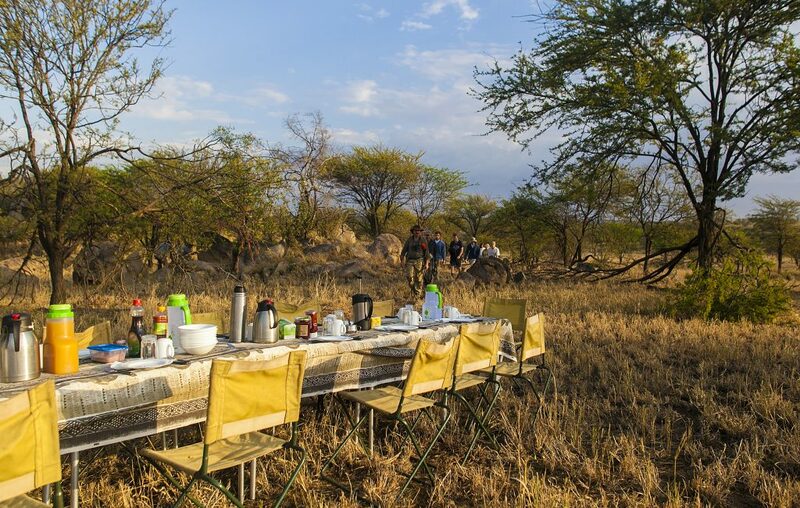 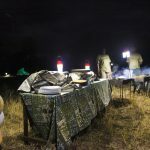 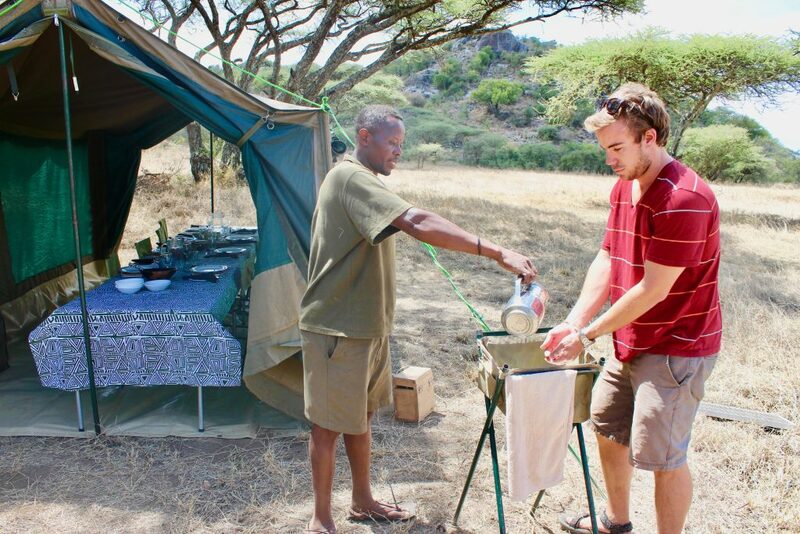 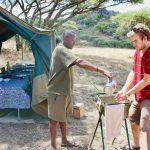 African Environments has seasonal camps located within National Park locations that are seasonal, depending on where in Tanzanian you will be filming these could be appropriate, the camps be found on our Luxury Tented Camp page. 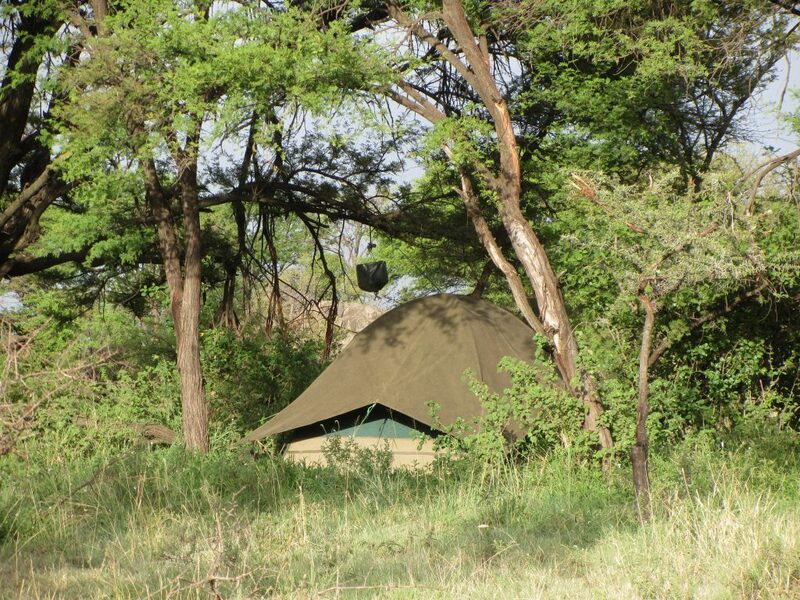 Most often we provide a more lightweight camp that can be moved to veritably any location you desire. 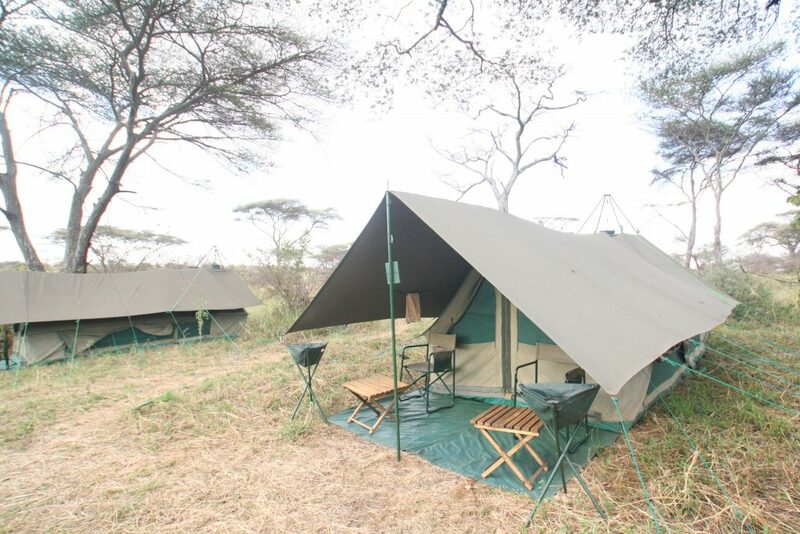 These camps are designed to give you the support you need, with the flexibility of movement. 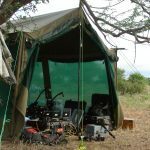 The mid-sized camp is great for longer shoots, where you can spread out somewhat, include storage tents with desks and chairs if required. 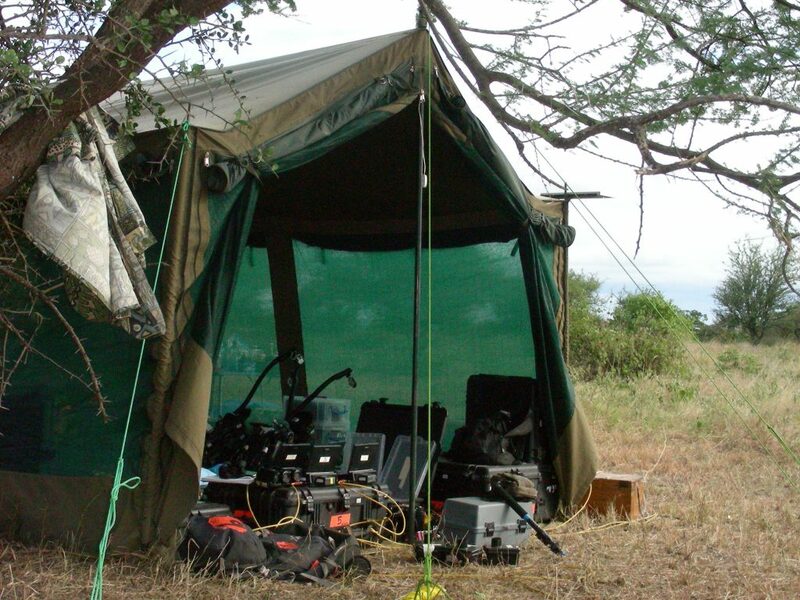 An office, complete with printers and potentially network connectivity. 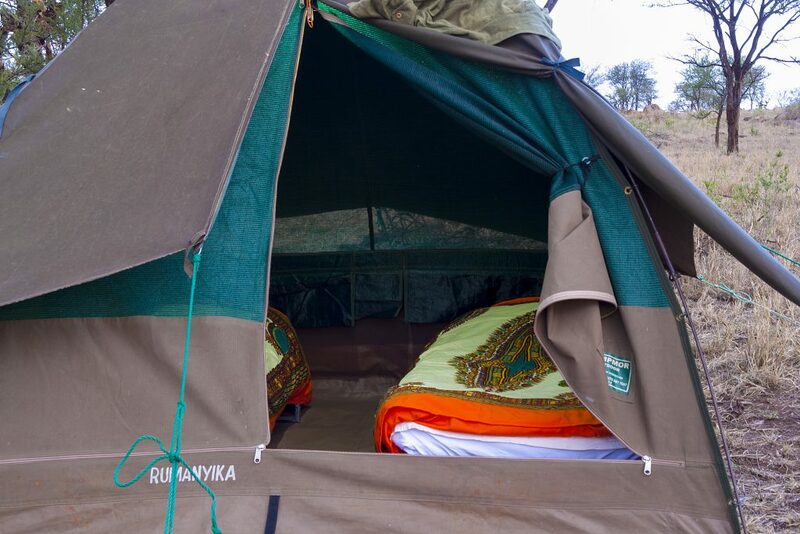 Each sleeping tent has an ensuite with walk-in shower and toilet. 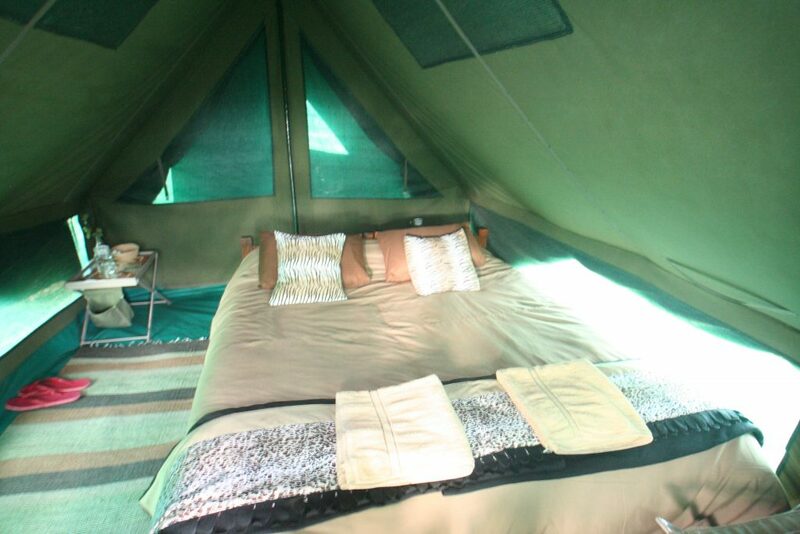 This type camp takes two days to set up so can’t be moved in a hurry. 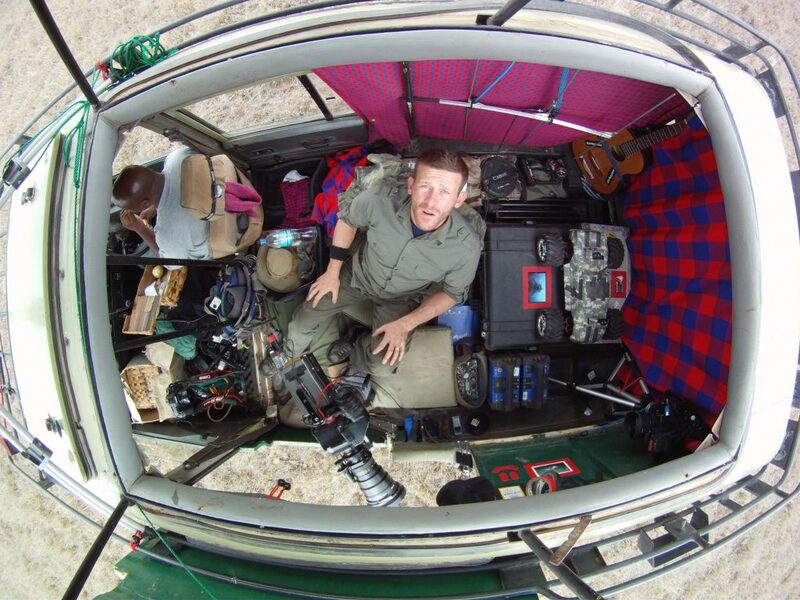 A more lightweight camp can be used for mobile shoots that need to move daily with the filming schedule. 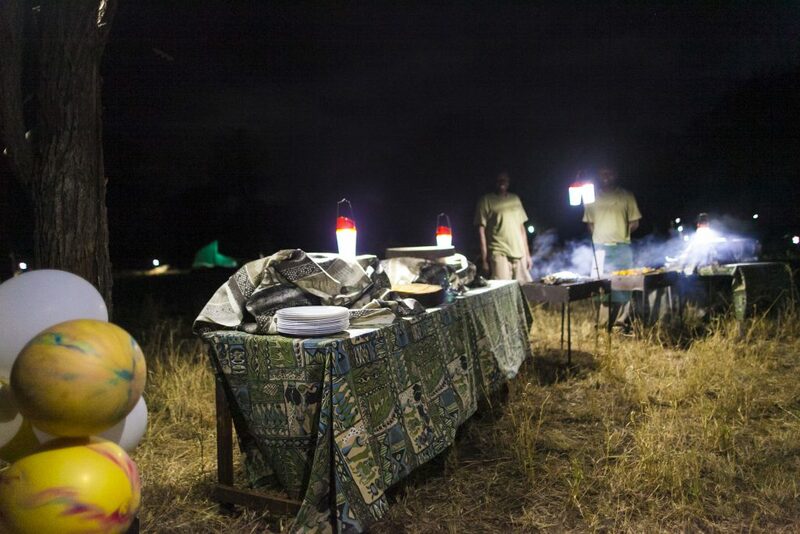 We have used this camp for as long as 5 weeks in the Serengeti, moving daily with a group of 20 people! 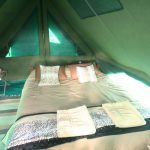 The sleeping tents are dome style, can come with cot beds, mattresses and linen. 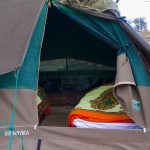 Showers and toilets are separate and communal but meeting areas and storage tents are still possible. 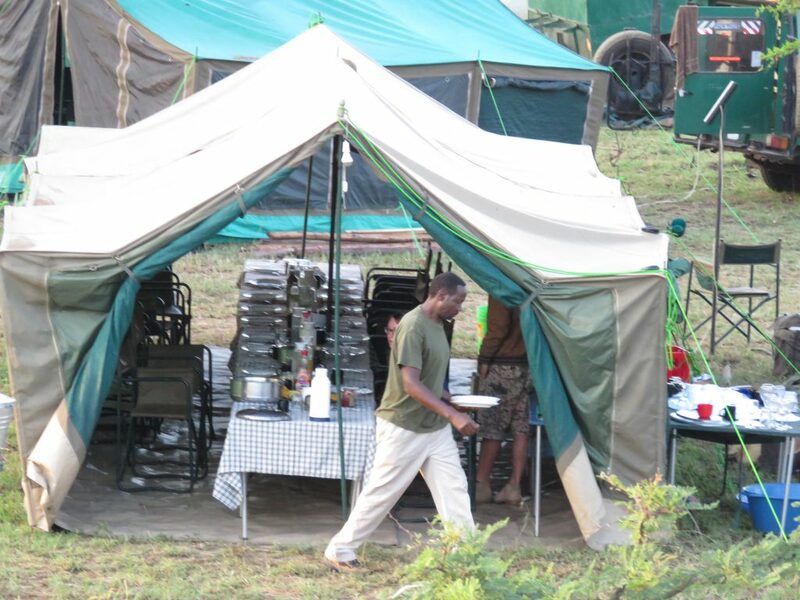 The most important part of this camp is the dedicated and skilled crew who will ensure that all your needs are met. 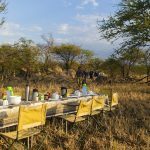 Our menus are varied, and can be tailored depending on schedules, for example packed breakfasts and lunches for early departures. 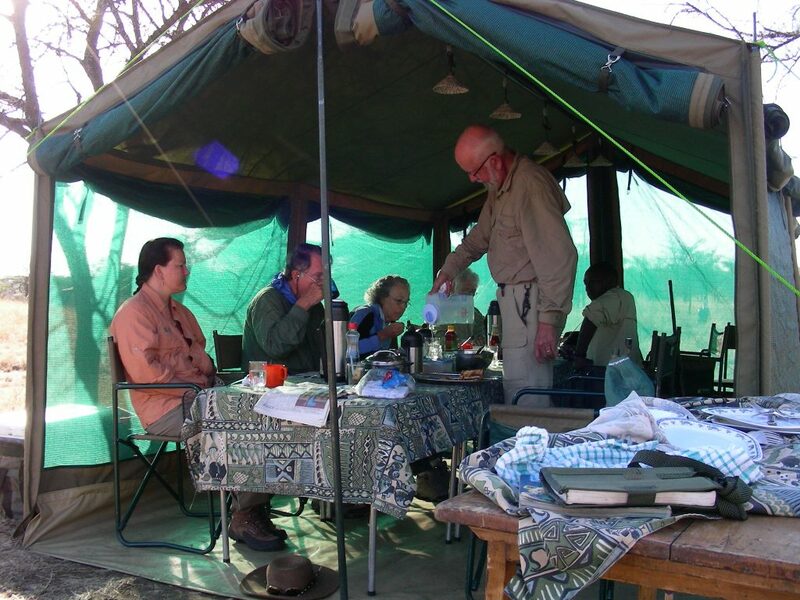 Our climbs safaris and adventures are booked through our agents around the world. 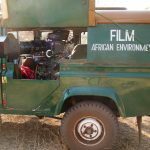 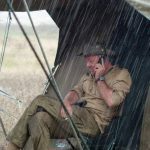 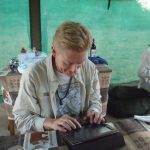 Please contact us ​film@africanenvironments.com and we will put you in touch with most appropriate agent depending on the type of adventure you are looking for.